Bait and Tackle in Jeffreys Bay run by Tinus, is easily found up at Fountains Mall. 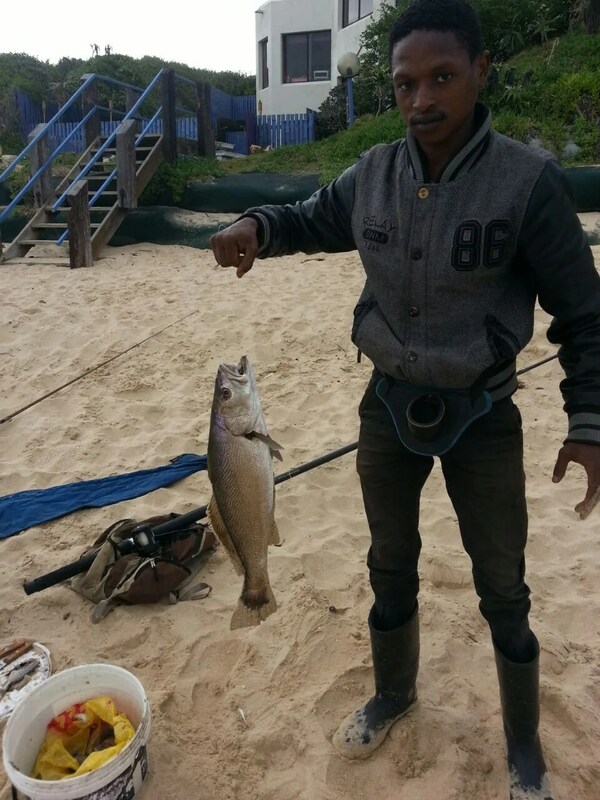 Tinus carries an all round range of tackle for rock and surf anglers who target the kob and big steenbras that Jeffreys Bay is favoured for. The estuaries in the area are great fun and Cape St. Frances is known for yellowtail and big sharks. Pop into Bait and Tackle and catch up of the fishing news and conditions for the area.